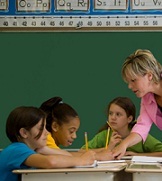 In fourth grade spelling, why not make the most of your students' interests and abilities? 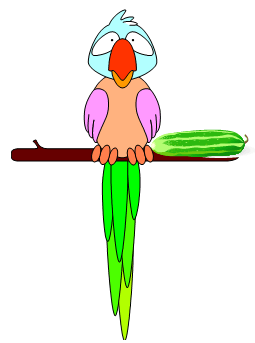 Most kids at this age love humor, riddles, puzzles and brain teasers. And most kids at any age, like to create things to share with others. 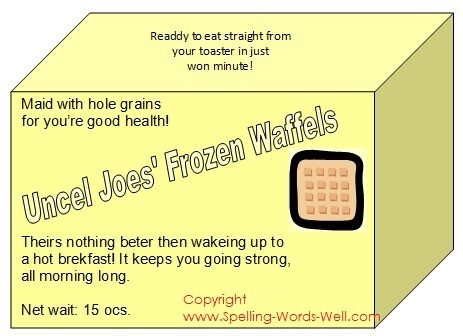 Here's an idea that you can use throughout the school year with any list of 4th grade spelling words. 1. 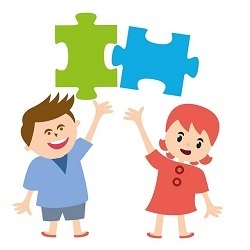 Pair students to work together as "Puzzle Partners." 4. Print and laminate our student directions in a classroom center, along with all the supplies needed to make the worksheets. 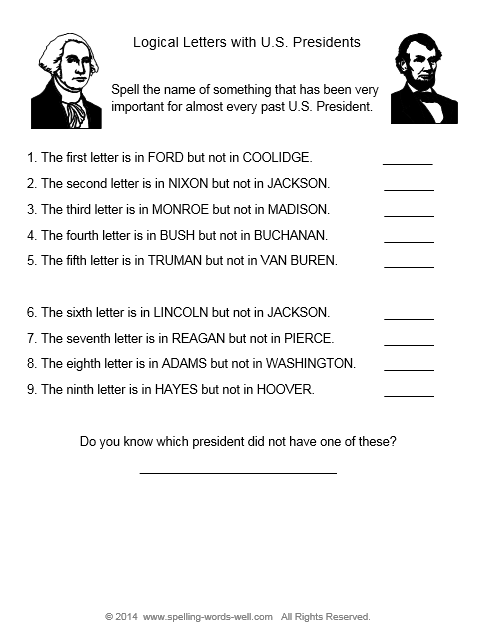 Note: Some of our instructions ask the partners to type their own worksheets. If this is not feasible, allow one of the students to ask a family member to type them for you at home or ask a parent volunteer in the classroom to help. 5. Ask students to make their pages early in the week so that you have time to approve, copy and distribute them before the end of the week. As you use this idea with your students, you'll develop ways to "tweak" it to best suit your own situation. Be sure to share your best ideas with us! 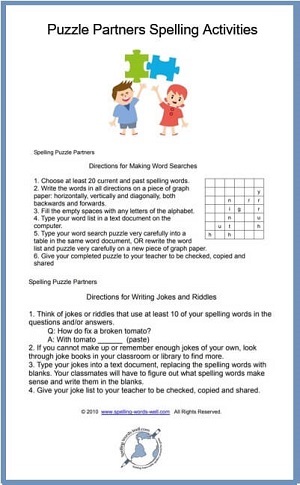 Our classroom Swap Sheets™ use a similar idea -- students helping students learn and practice spelling words. Take a look! 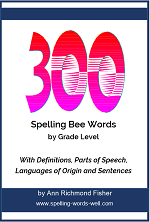 Check out our AnyWord Book Series! 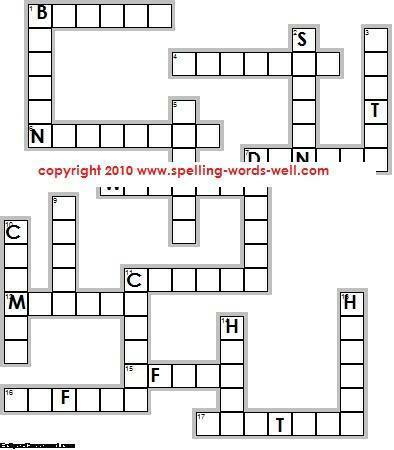 A set of three eBooks of fun worksheets, games and partner activities that you can use with Any Spelling Words! 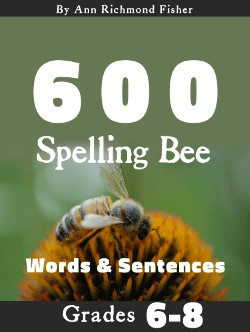 40 spelling homework ideas - Don't get stuck in a rut! 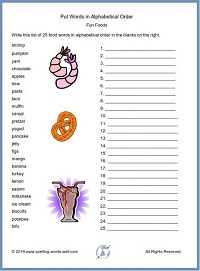 Provide your students with lots of different ways to practice their weekly word lists.